Paul Garcia is one of the best realtors specializing in residential real estate. His city wide expertise and cultivation of numerous professional and personal relationships give him a wide range of buyers and sellers in the San Antonio and surrounding markets. 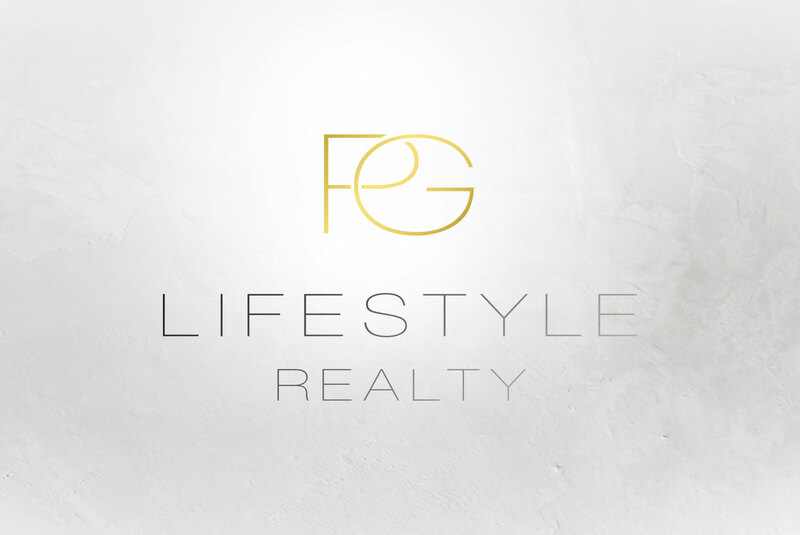 He was looking for a modern and clean symbol that speaks to the luxury lifestyle that he provides his clients.